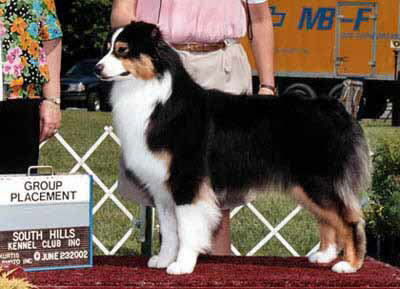 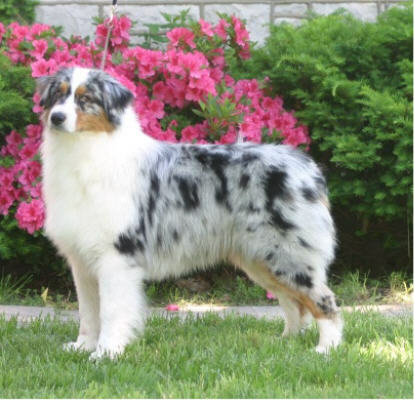 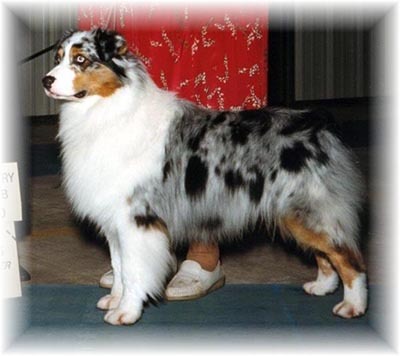 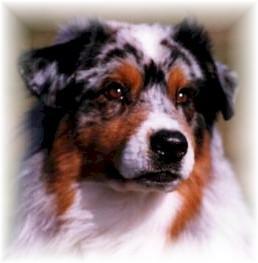 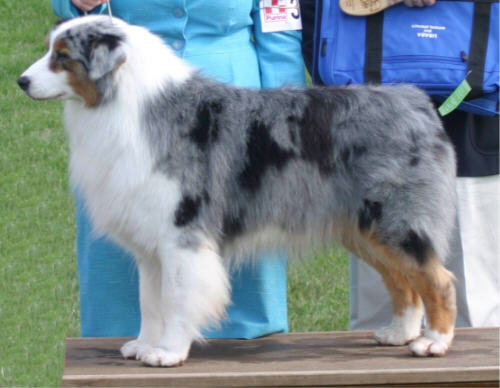 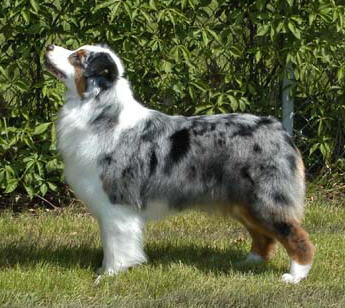 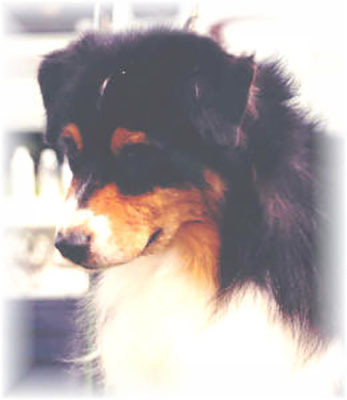 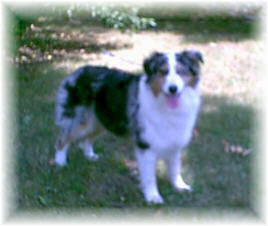 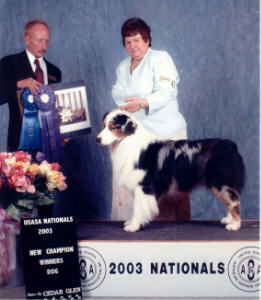 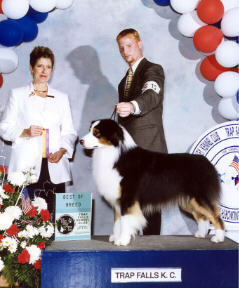 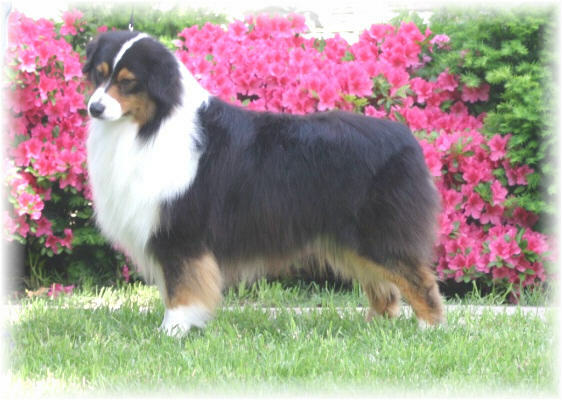 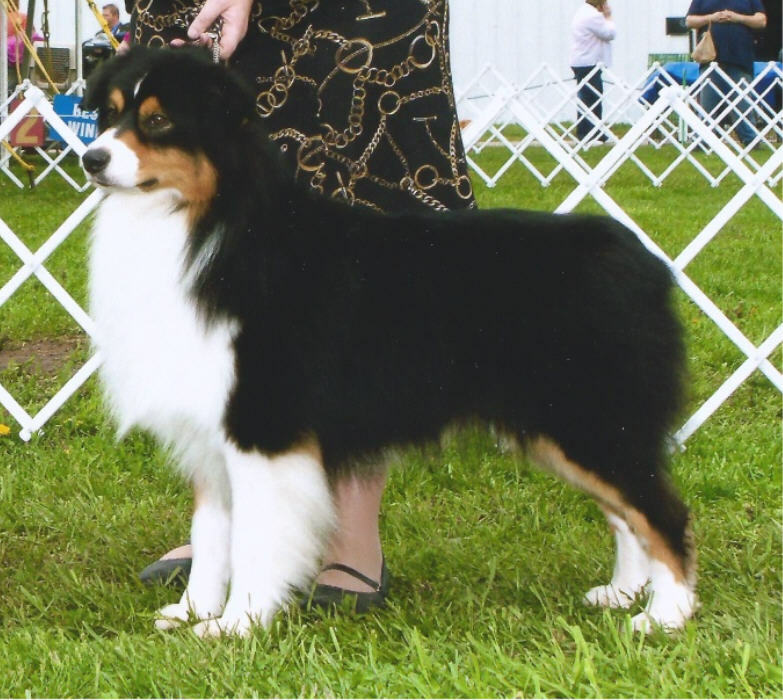 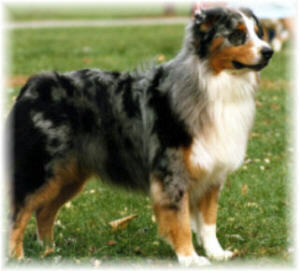 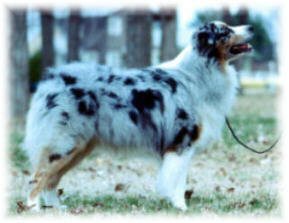 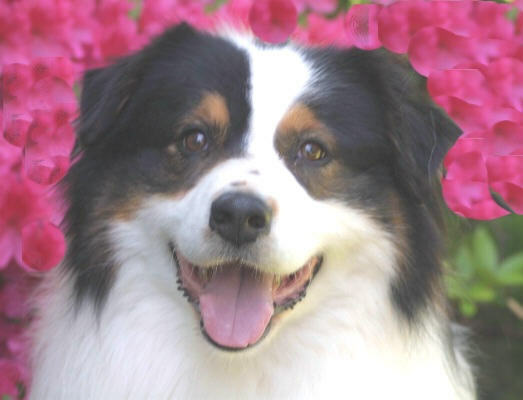 ALL THE DOGS IN THESE HISTORY PAGES HAVE BEEN OWNED BY BRIARBROOK AUSTRALIAN SHEPHERDS AT SOME POINT IN THEIR LIVES. 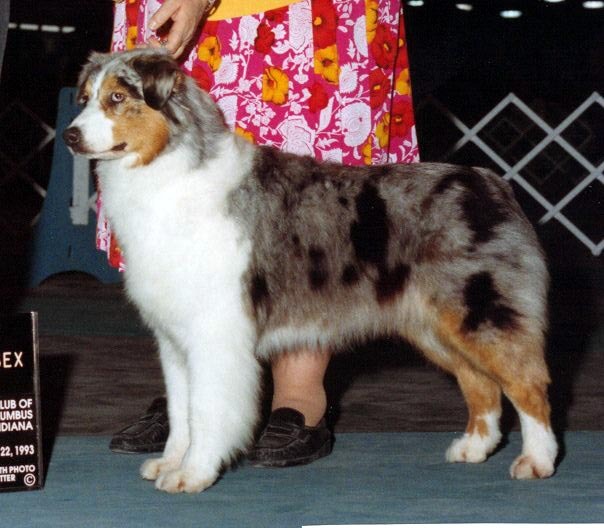 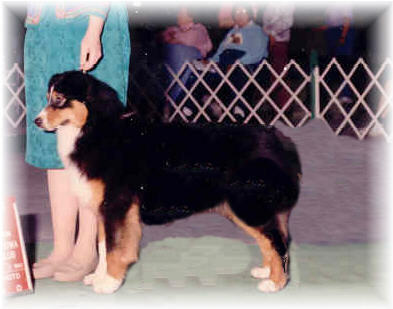 ALL DOGS THAT CARRY THE BRIARBROOK PREFIX WERE BRED BY BRIARBROOK. 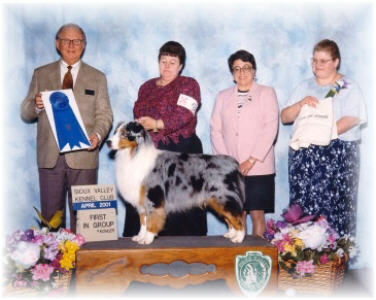 WE HOPE THAT YOU WILL ENJOY YOUR VISIT THRU THE YEARS.